SOLAR ASSISTED HEAT PUMP & SOLAR WATER HEATER. providing substantial savings & improving bottom lines..
Widest range of solar energy to choose from. Best in Class Services to match your needs. The Arkaya Solar Assisted Heat Pump uses thermodynamic technology panels or also known as solar thermal panel to heat water via the ambient temperature. This means that there is no need for sunlight and hot water is produced 365 days a year days a year even at very low temperatures. Solar thermal collector is a thermal panel that functions on the fundamentals of Thermodynamics. The Arkaya solar thermal collectors can be mounted on the wall or on the roof and are very advanced so do not require sunlight to function. Now Arkaya has extended the use of thermodynamics to use solar energy. Solar assisted heat pump is a thermodynamic system; it uses the ambient air to gain heat. With the help of the refrigerant flowing in it which is at -35 degrees the Arkaya thermal panels are always able to gain large amounts of heat. We have a manufacturing plant where we produce our systems. 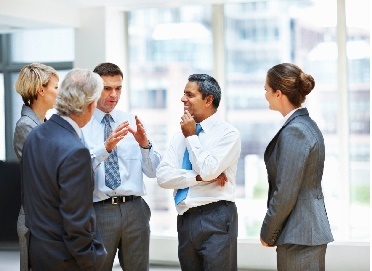 Our team of experts is ready to help you any time you require. You will find our people friendly, professional, helpful and responsive for whatever needs you have. Click here to get started with a free consultation for your dedicated virtual assistant Call 24X7 Expert Technical Support- 020 36171717. Thermodynamic Solar Water Heating System. You can inspect a quick one retro-fit installation with our installer team ensuring little/no disruption to your daily life and enjoy immediate hot water as soon as they have finished. Control your system at ease with a touch screen panel to ensure your exact needs are being met throughout the year and the water is at the temperature you want it at. Hot water and central heating around the whole house whenever, wherever you desire. 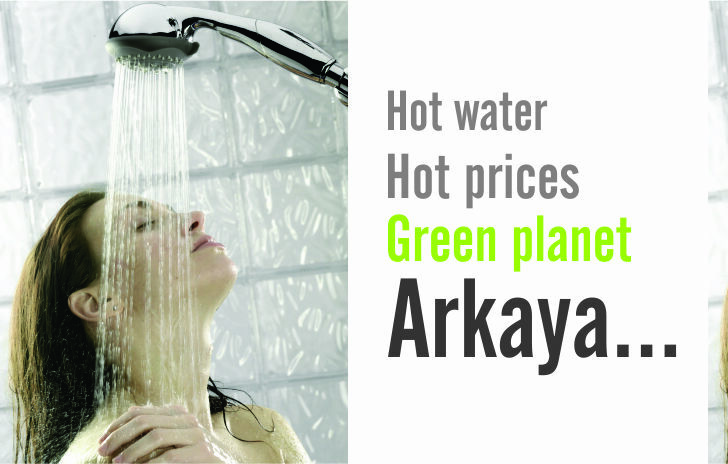 Heat your water and your home without worrying about the costs and know that Arkaya are always there to support your needs. 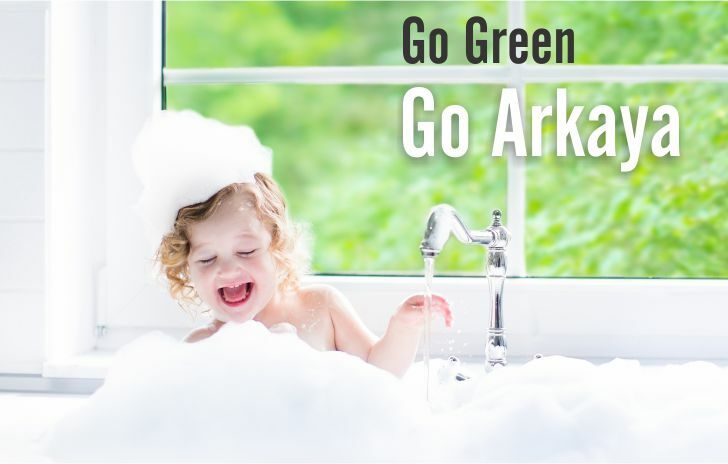 Join Arkaya, install a Solar Assisted Heat Pump in your home, save money and also help to reduce your carbon footprint by going solar. Are you paying ridiculous amounts of money on water and energy bills at home? Would you rather be using that money on a holiday or a new car? Why not switch to an Arkaya Solar Assisted Heat pump! Guaranteed to save you up to 80% on your energy bills, this system will provide you with hot water as soon as you turn on the tap 24 hours a day, 365 days a year. You will no longer need to wait hours until you can wash the dishes or rush in the shower in fear of hot water running out! Not only do we guarantee high savings, the system is completely energy efficient using the outside temperature by means of a solar thermal panel to heat all water in your home. You can easily control the temperature of the water with the touch screen panel so even on freezing cold winter days, you can still enjoy a hot bath!. At Arkaya, we are always considering new technologies as well as improving our existing systems. We are continuing to fit our systems in domestic houses and then reaching out to commercial buildings such as religious buildings, sports complexes and small hotels. We have already installed our systems in mosques and the peace of mind for the devotees is something we are really proud of and gives us feeling of immense satisfaction as well. We are currently working with the University of Nottingham and the Southampton Science Park to test our systems in UK conditions in order to monitor and improve the efficiency of our machines as well as considering new technologies and possibilities to incorporate renewable energy into everyday life. Our test rigs work rigorously in order to test sustainability, efficiency and life expectancy of systems which will greatly help us to make positive alterations in order to provide the best systems on the market. 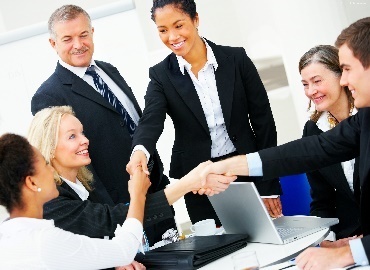 We at Arkaya Energy Ltd. have designed and developed various tools and techniques to give you an experience that is extremely transparent and hassle free along with helping your employees for varied needs that help in making their stay a memorable one. Why Choose Arkaya Energy Ltd.
Arkaya solar assisted heat pump is a complete retro fit model; in simpler terms all the connections with your cylinder or with the solar thermal collectors are outside so the installers do not need to open up the system to install. This not only proves extremely beneficial for our talented installers but means that the job can be done lot quicker usually in few hours with it all being hassle free for our customers. This also means that individuals who already have a cylinder in place don't need to fork out more money for a cylinder and its installation for the type of cylinder which will be compatible with the machine as compatibility of the machine is with every type of cylinder. The retro fit installation also means the job is fairly easy to conduct and requires a plumber and Fgas Engineer to do a job thoroughly plus it also means that the issues with regards to the installation of the machine is negligible due to it being straight forward. This also means you could be saving money, going green and enhancing your comfort level largely within hours of contacting us. Due to the high level of savings from installing our systems, we have calculated that a lot of people will pay off their system within 6 years or less depending on few conditions. Even though the cost of the system may at first seem relatively high, with the efficiency and bill savings inevitable, it is a worthwhile investment which will be paid off in no time and immediate results will be seen in your home. The thermal collectors have been in use for a long time within your house, the FRIDGE being a prime example. The process is simple but has proved revolutionary first providing cold temperatures for food storage and Air Conditioning. Now Arkaya has extended the use of thermodynamics to use solar energy to provide warmth to masses by essentially reversing the process. The retro fit installation also means the job is fairly easy to conduct and requires a plumber and Fags Engineer to do a job thoroughly plus it also means that the issues with regards to the installation of the machine is negligible due to it being straight forward. This also means you could be saving money, going green and enhancing your comfort level largely within hours of contacting us. 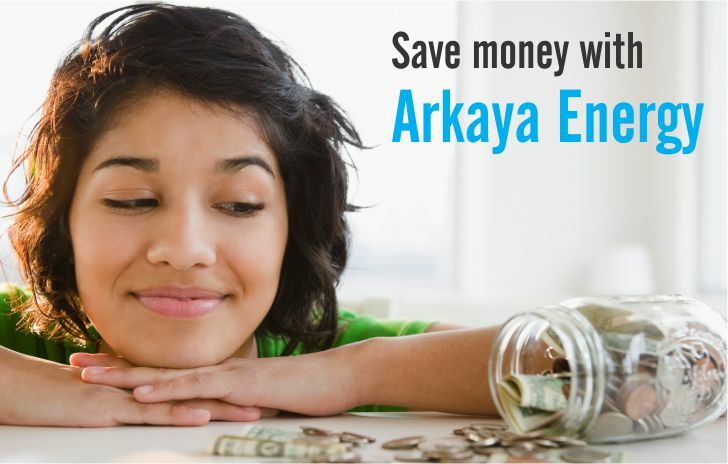 Arkaya has a variety of payment options available to ensure customer ease and satisfaction. We accept cash and cheques in instalments as usual along with payment plans and bank support to evenly distribute payments according to your needs and requirements. We like to ensure customers are completely comfortable with the payment of their system with payment options to suit everyone. At Arkaya Energy Ltd. we aim to provide our clients with a transparent and editable process for easy tracking and cost calculations. Transparency and accountability need each other and can be mutually reinforcing. Together they enable citizens to have a say about issues that matter to them and a chance to influence decision-making and hold those making decisions to account. 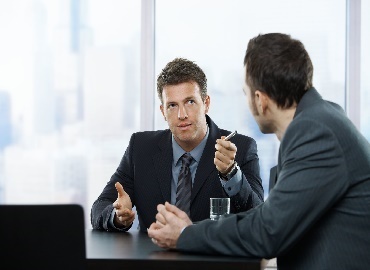 Have a conversation with a client service representative, who understands your needs and provides optimum solutions. Arkaya Help Expert operates 24*7, round the clock to deliver best of services for your solar energy needs. We are just a phone call away any time of the day, so whenever in trouble just pick your phone and our solar engineers are ready to help you with the highest level of customer service. Our Client Review Ratings provide comprehensive and credible information based on their experience. since the day the Heat Pump System was commissioned our boiler has not been needed to heat hot water with all of our demands continuously met throughout. I can recommend consideration of installing the Arkaya Heat Pump System and would be happy for prospective clients to view our neat system for themselves”. Experience our convenient, hassle free booking process at Arkaya Energy Ltd. . that ensures you maximum availability, best options and an exceptional support system that is dedicated to serve you in the best possible manner. 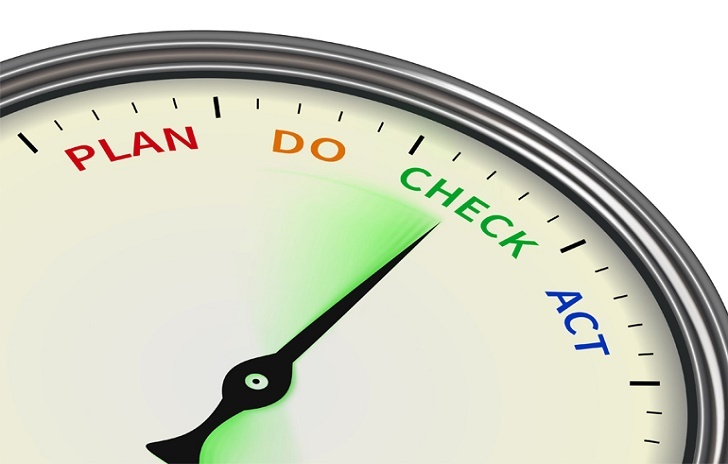 Our simple yet effective procedures allow you to get the best value for your money. It can't get any easier than this. With over 12 years of collective experience, we have the best brains behind our company. Need To Book, Have a Question or Complaint ? Please feel free to contact us anytime using the details mentioned below. Alternatively you may also use the contact form below. SWANWICK BUSINESS CENTRE, UNIT No.-3,SOUTHAMPTON, SO31 7GB, UNITED KINGDOM. We are happy to give you advice, provide our services, suggest the best options and listen to your queries and complaints. Just fill in the form below and one of our team members will get back to you shortly.
? Copyright 2016. Arkaya Energy Ltd.
Company Number:10313135 All Rights Reserved.